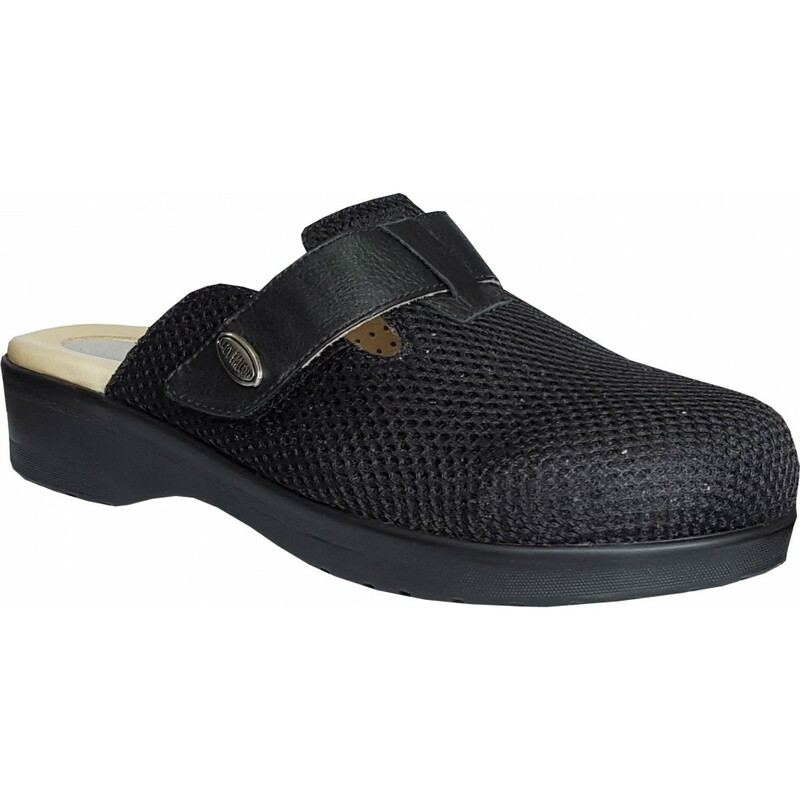 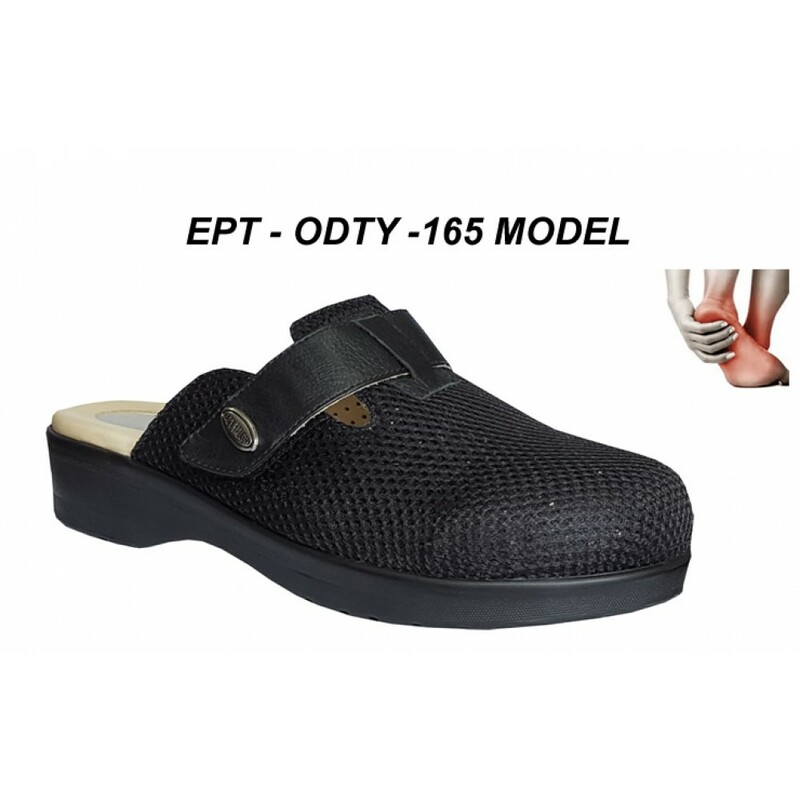 * This model slippers is for diabetes and plantar fasciitis patients. 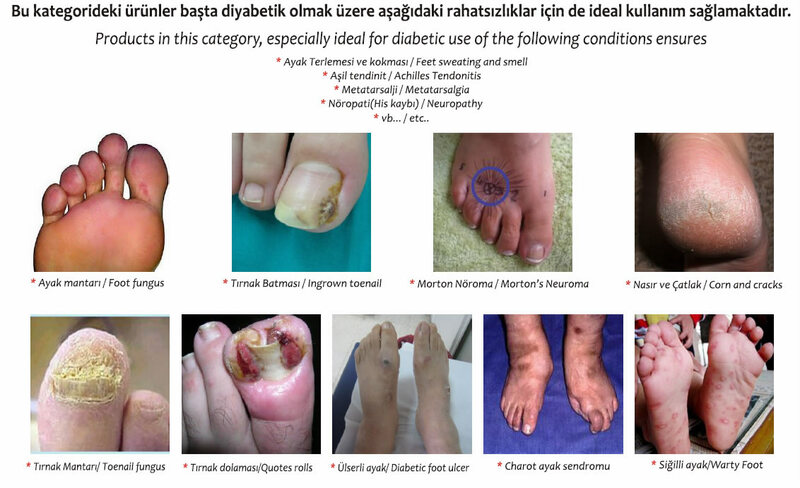 Diabetic slippers provide full protection for injury. 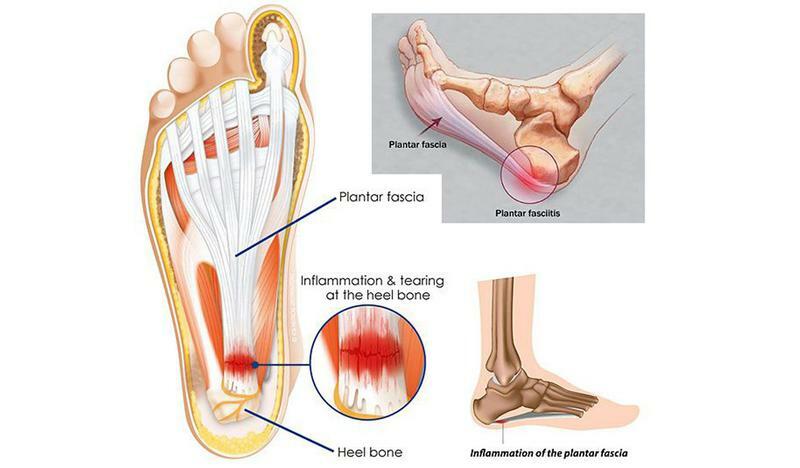 Plantar fasciitis slipper provide to reduce heel pain. 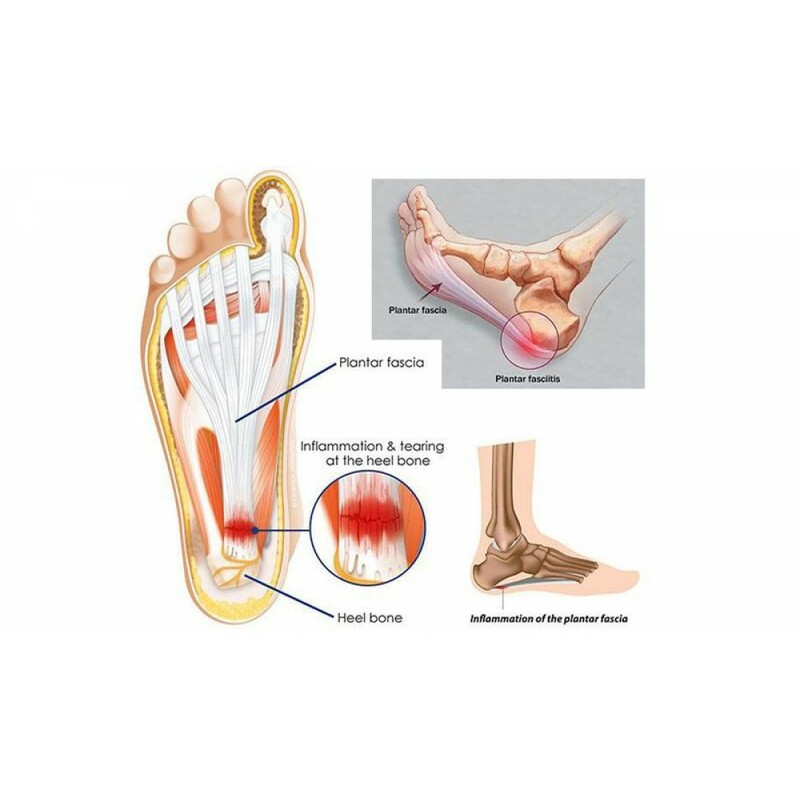 Who Is At Risk For Plantar Fasciitis (Heel Spur)? 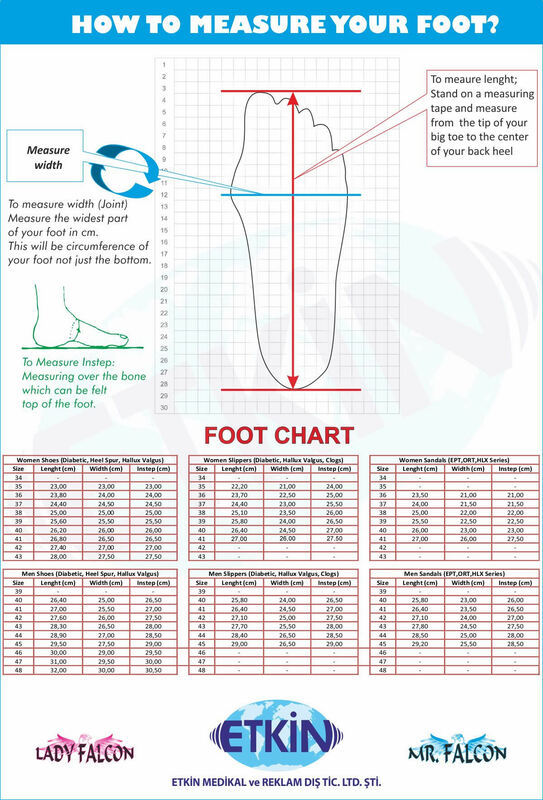 * Look at Women Slippers field in the table below.